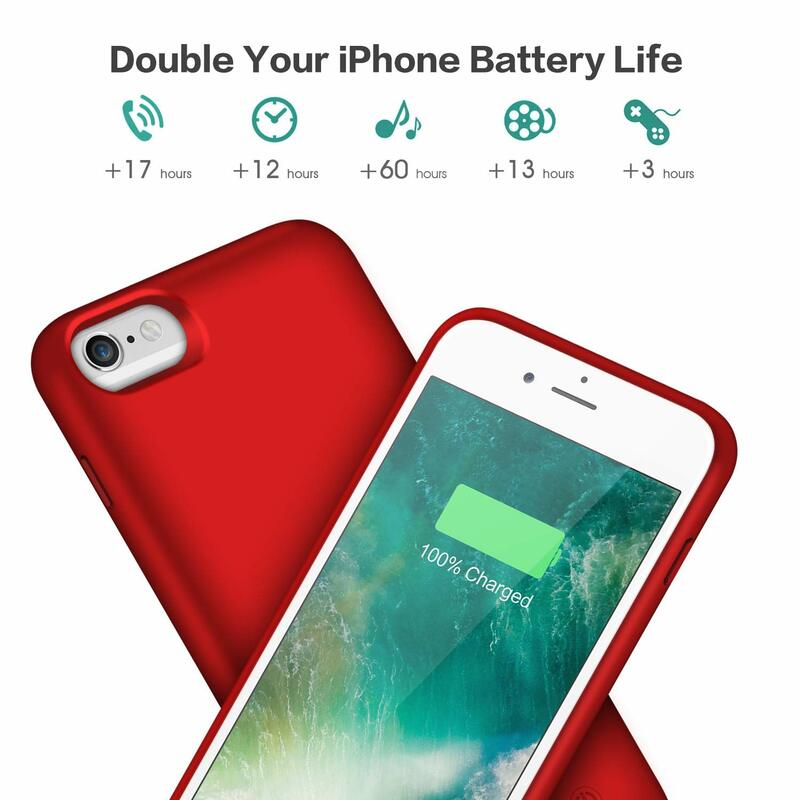 ❥【ONLY FIT iPhone 6s/6 】（★This Upgraded battery case Not work on iPhone 6s plus/6 plus 5.5inch ★）HETP Upgraded apple iPhone 6s/6 Li-polymer rechargeable case has 6000mAh powerful provide extra more than 260% battery life. 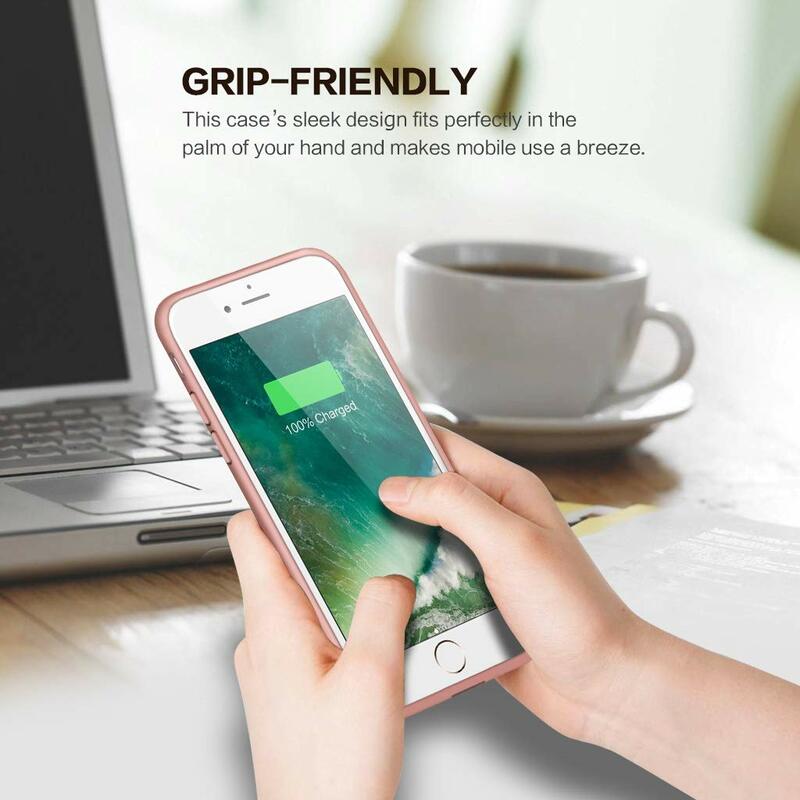 You can enjoying your day and do not worry the battery run out suddenly. 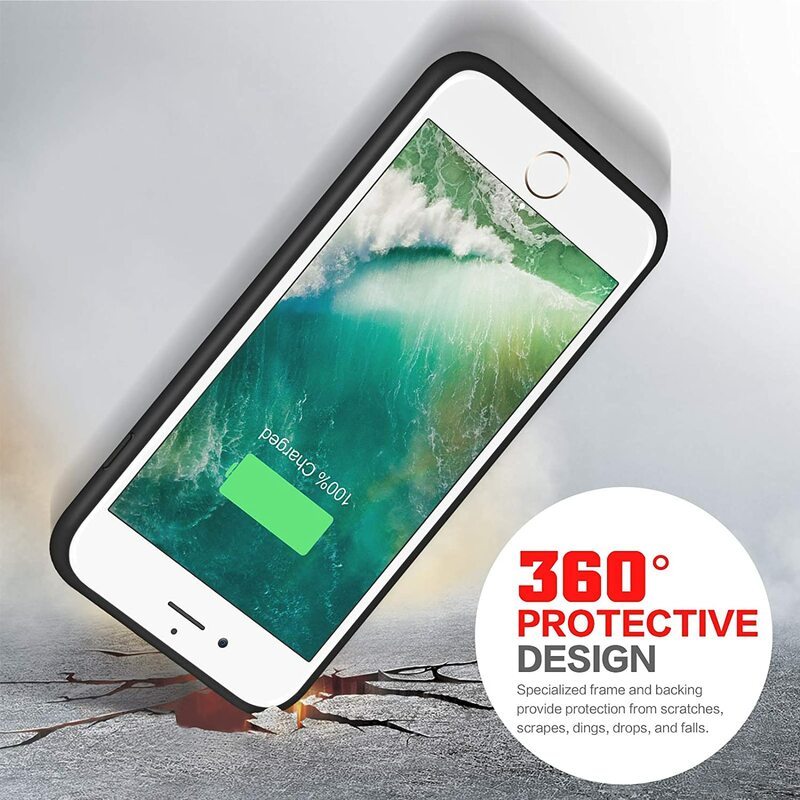 ❥【CHAEGING & 360° PROTECTION】① This Upgraded iPhone 6s / 6 battery cover is not only a portable charging case, but also a 360° protection for your phone from scratches and other daily wear and tear.② Internal high quality chips also protect your iPhone 6s / 6 from overheating, short-circuiting and over charging. 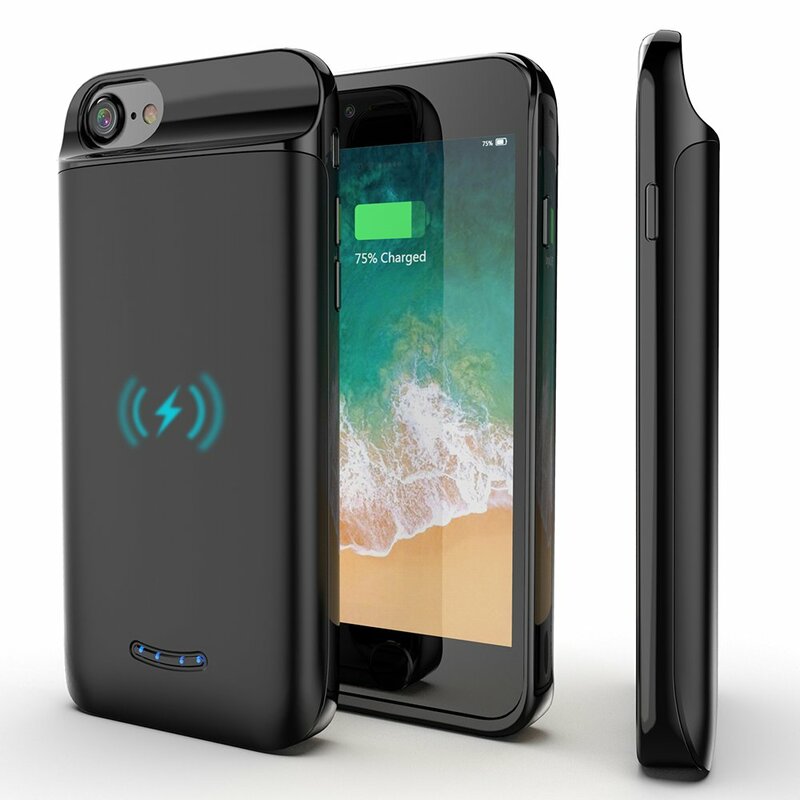 ❥【SYNC-THROUGH TECHNOLOGY】Amazing sync-through technology that you can simultaneously charge your iPhone6 6s and this Upgraded battery case together ,conveniently sync your iPhone6 6s to your Mac-Book, PC or laptop without having to take the battery case off. 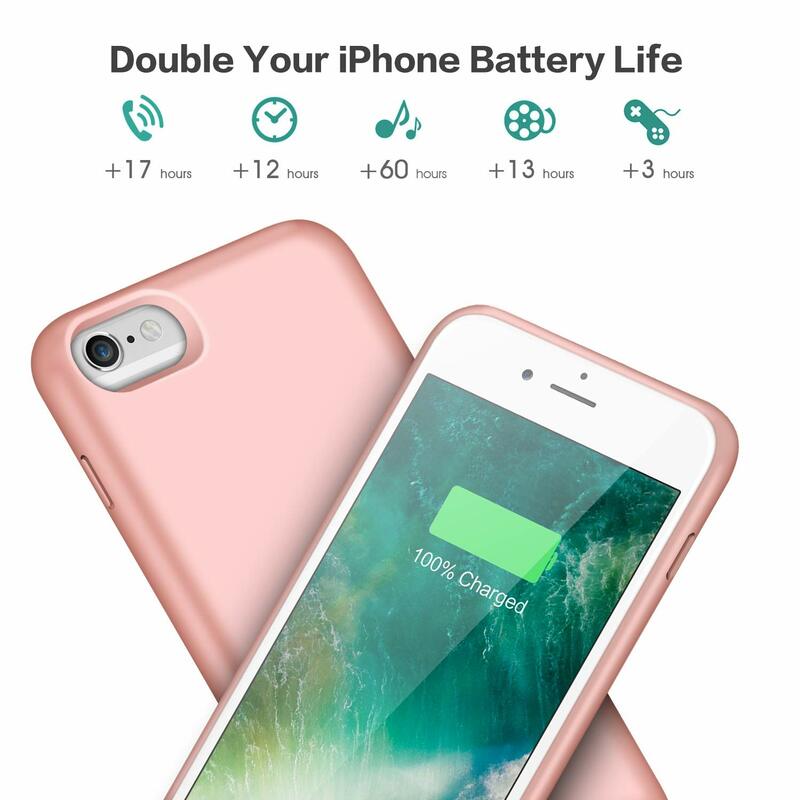 ❥【EASY TO USE】Just insert your iPhone 6/6s into the lightning output port, then your battery case and iPhone6 6s will be charged. 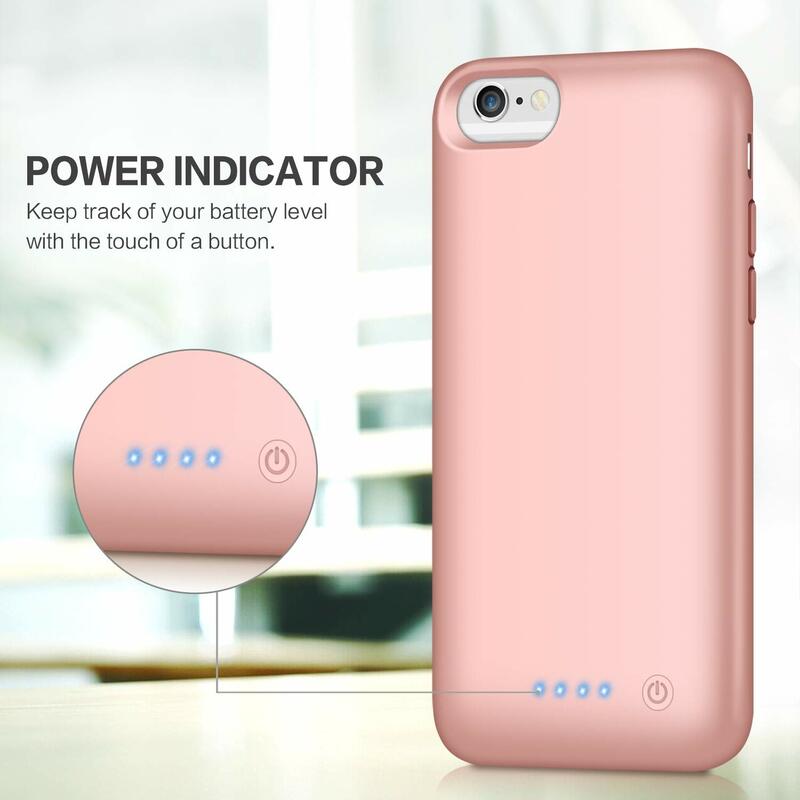 4 Led indicator will show you how much power is left (25%-50%-75%-100%).and you could switch on/off the Upgraded iPhone6 6s charger case with the power button. ❥【18-MONTH WARRANTY】100% money back guarantee. 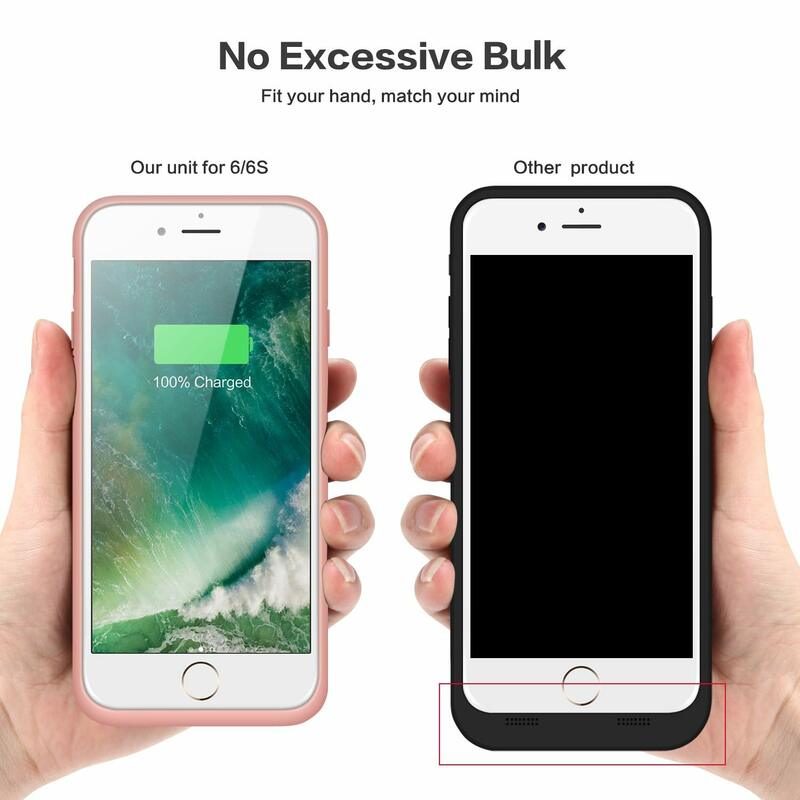 If you are not satisfied with this iPhone6 6s charging case, We will offer replacement or full refund within our 18 months warranty ,please feel free to contact us. 1. 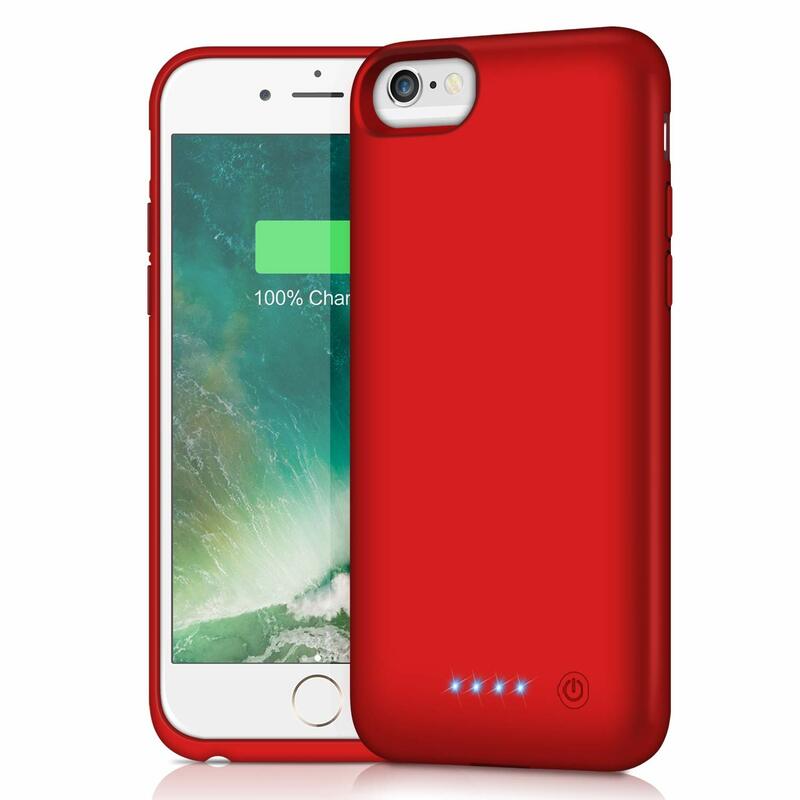 This Upgraded battery case is only fit for iPhone 6 6s(4.7inch), Not works on iPhone 6s Plus /6Plus (5.5inch). 2. 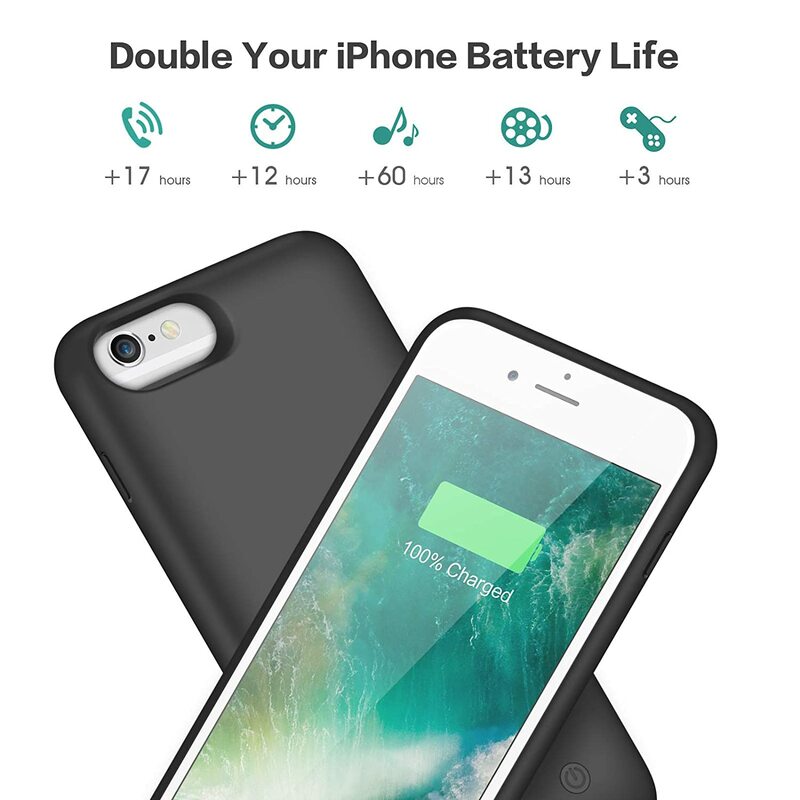 Long Battery Life: add more than 260% battery life to your iPhone 6 6s. you can going through out the day, essential for traveling, camping, road trips or business trips. 3. 100% compatible with all iOS versions, Apple Pay, and future iOS software updates(Apple Car Play is not supported). 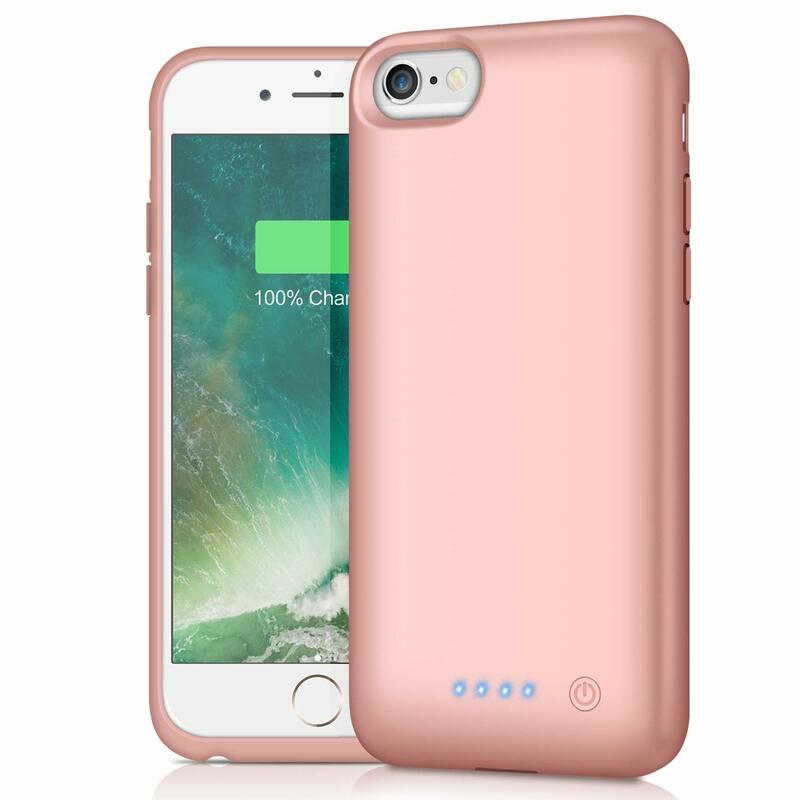 4. it is 360° protection to corners and sides, protecting your iPhone 6 6s from drops and impacts. 5. 4 LED indicator will show you how much power is left (25%-%-75%-100%). 4. Sleek, Low-Profile design; Rechargeable up to 0 times. 1. Just fully put your iPhone 6 6s into the battery case. 2. 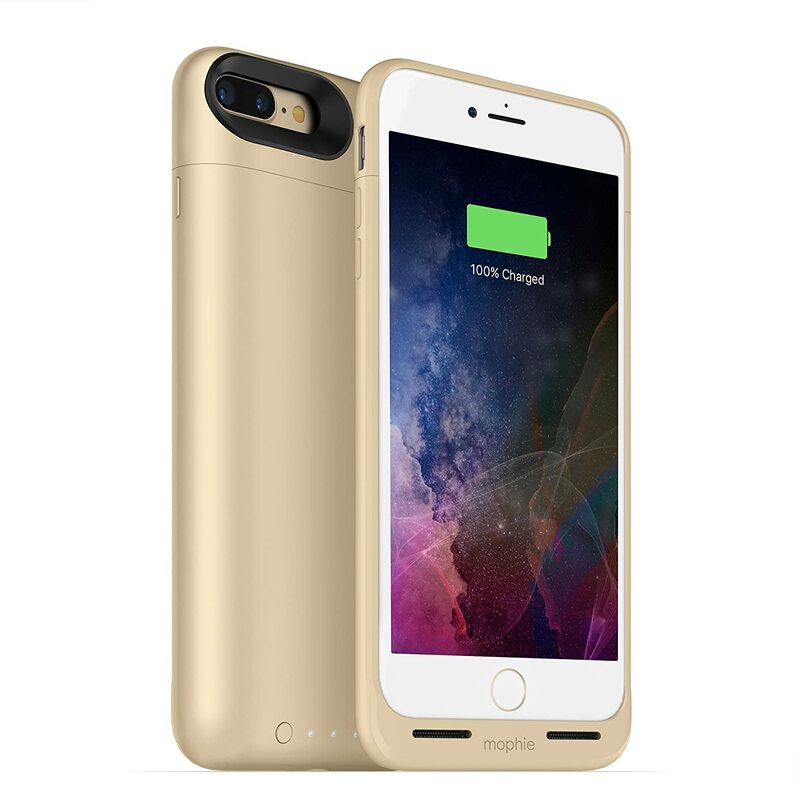 Press the power button of the battery case, It will start charge your iPhone 6 6s. Press the power button again, the case will stop charging. 3. 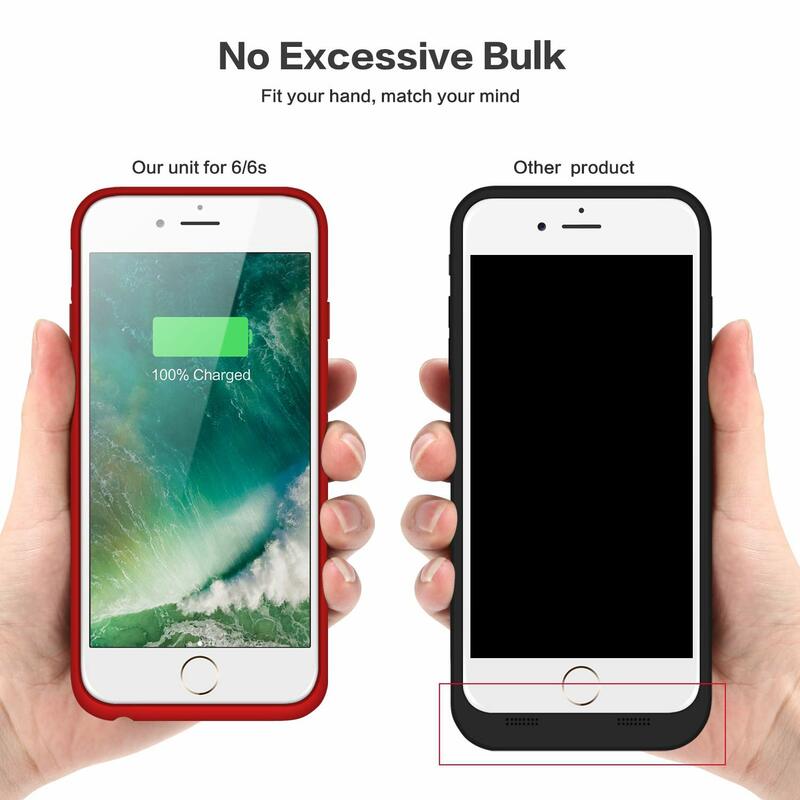 This Upgraded battery case are not included Lightning Cable ,when your battery case need charge, please use your original iPhone Lightning Cable. 1. 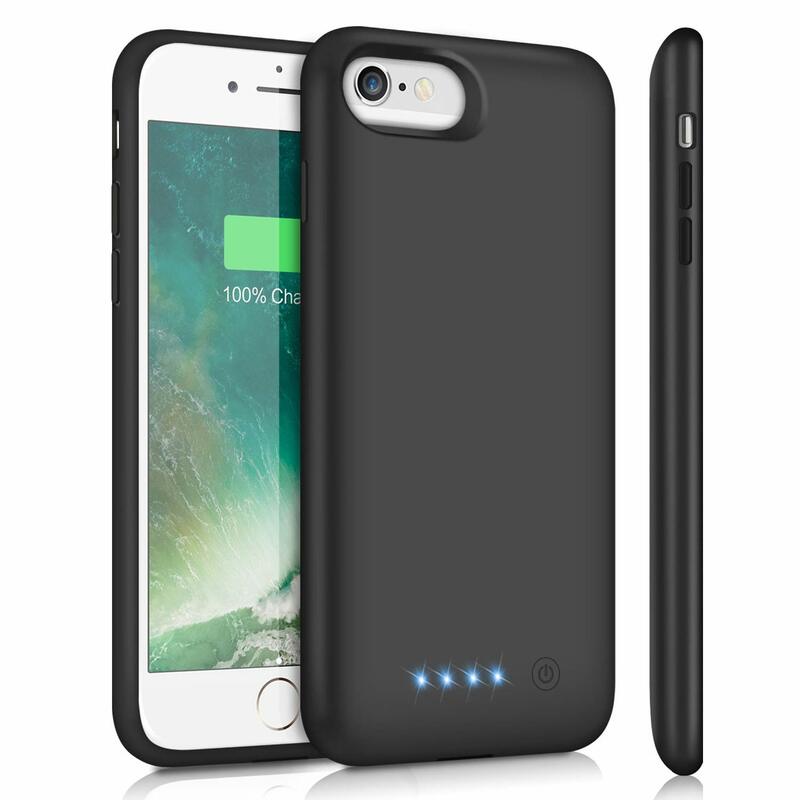 This Upgraded battery case is just fit for iPhone 6s / 6 [4.7 inch], Not fit for iPhone 6s Plus /6Plus (5.5inch). 2.Compatible with traditional 3.5mm lighting headphones or wireless Bluetooth headphones to listen to music. 3. The lightening cable is NOT included. This battery has made my life much easier. I am no longer searching for a charger every 8 hours. Works as expected on my iPhone 8 Plus. 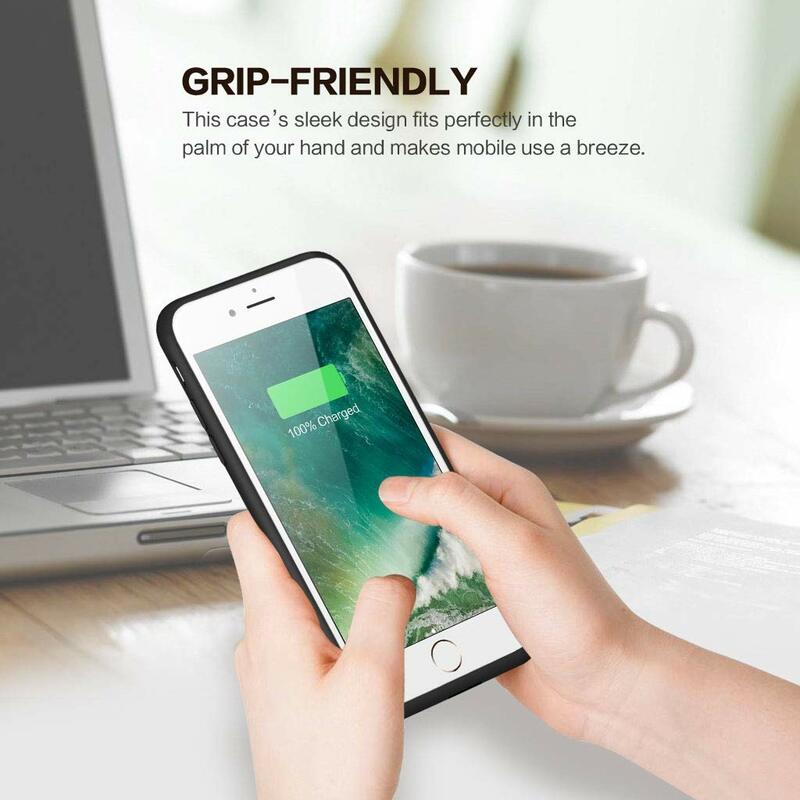 It makes a nice phone stand on my desk and is much more convenient than having to plug in my phone every time I want to charge it. Only critical item I have is that I wish the micro usb cord that came with it was a little longer. It is about 36". 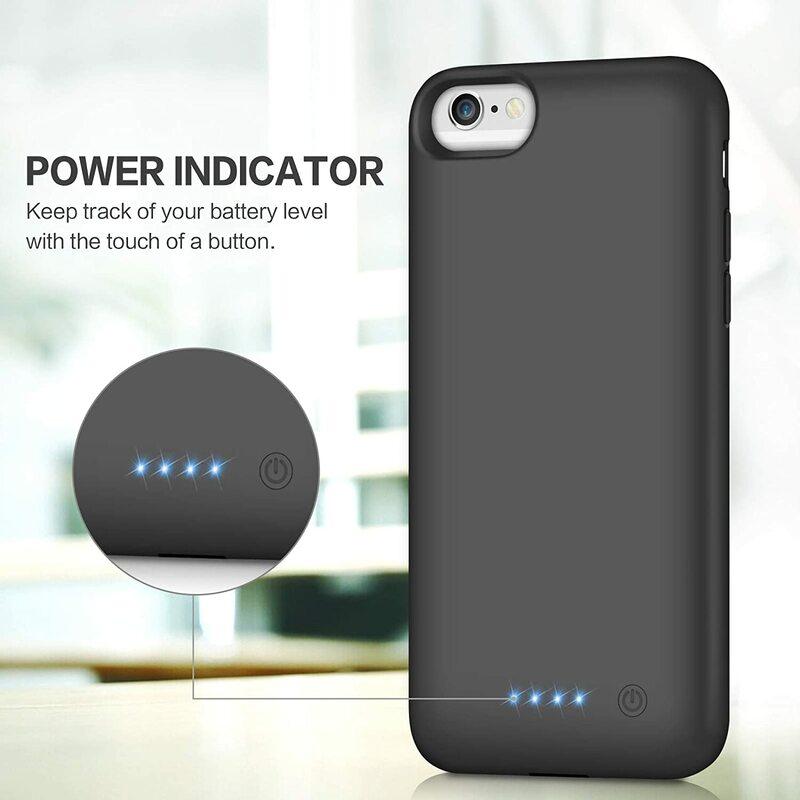 It's a fast wireless charger that does what it advertised. I have no problem charging my note 8. Wireless charging is convenient and it doesn't take up space on your desk. I do like how it still works with my thicker phone case on. 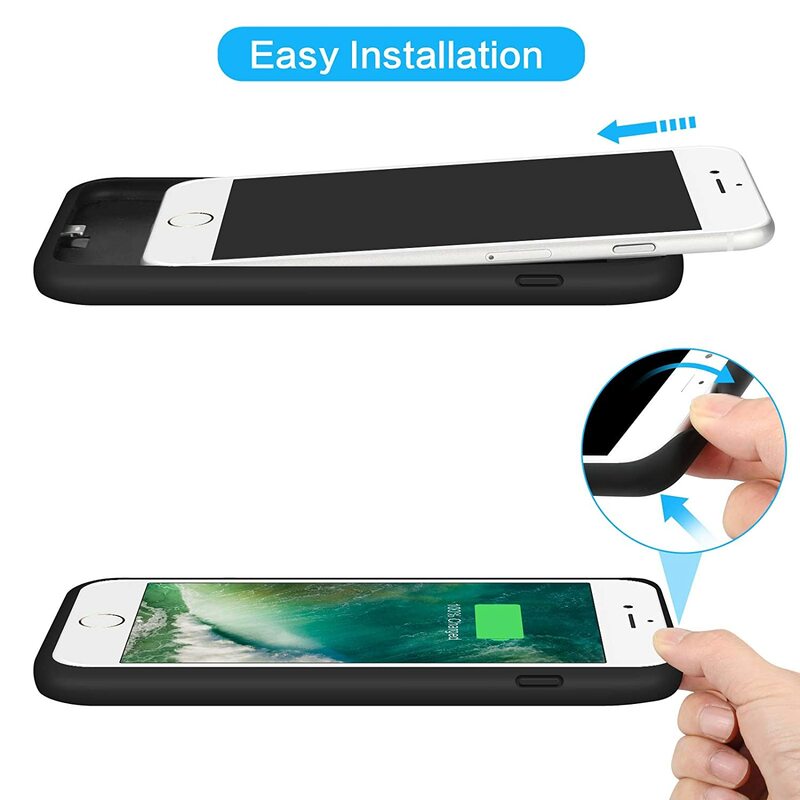 On a thicker case, laying it horizontally will help the charger make better contact. I like the led light indicator. It's visible but not intrusive. 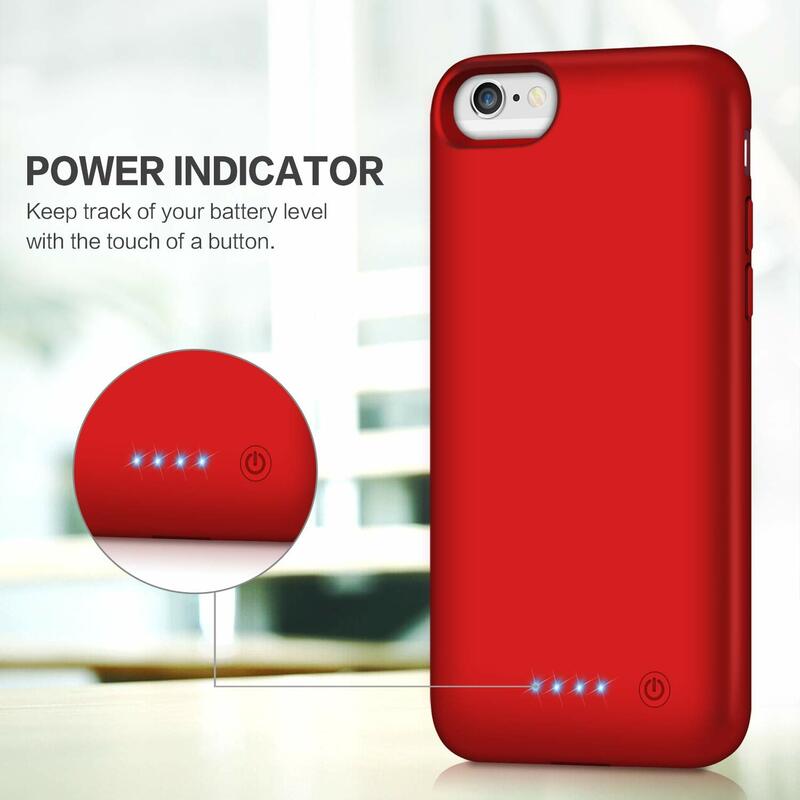 I have purchased 3 of these now and they are my preferred choice for charging. Blue light on it is always on except when charging it goes green. The lights are not so bright that it bothers me at all when next to my bed. Just light enough to. 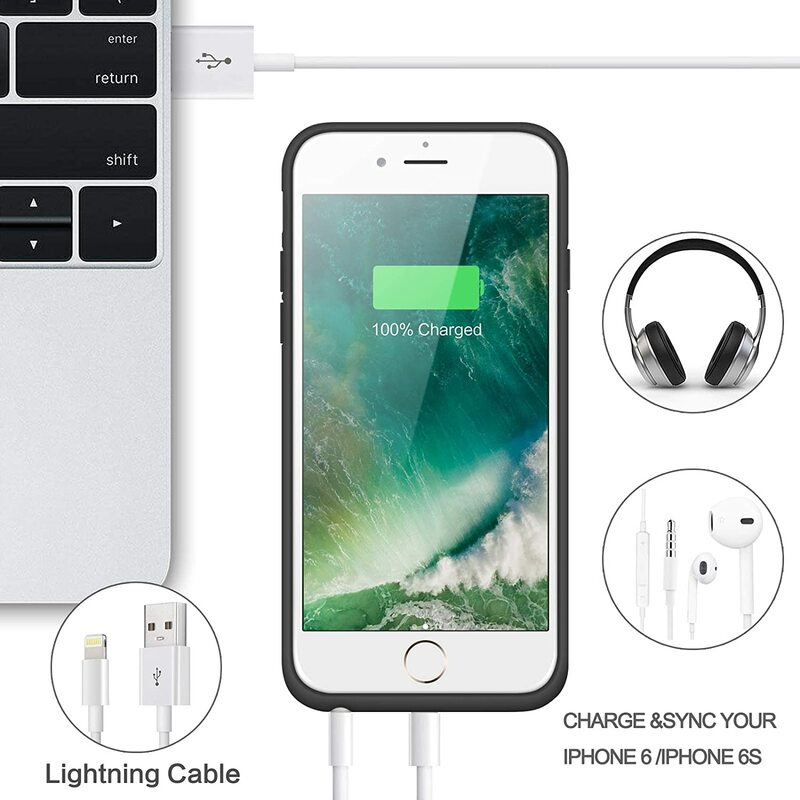 Convenient, fast and saves my ports. Some don't seem to charge fast, but this one seems to do great. Very happy! I have used this charger for more than two weeks, and I love it. It makes charging my Galaxy S7 and S8 much more easily, and help me to forget the pain caused by USB 2.0 'port' issue. First, the charger is well build. I charge my phone overnight, and didn't feel overheat neither from the charger or from the phone. Second, the two coils enable you to charge my phone in two ways. So, I can put my phone on the dock while watching the videos without any influence. Third, it is much easier for me to know if my phone is fully charged from the color of the LED light. So, I don't need to unlock the screen and check the charging status any more. Overall, I don't have any complain for this price. My daughter use to carry her charger every were we went. 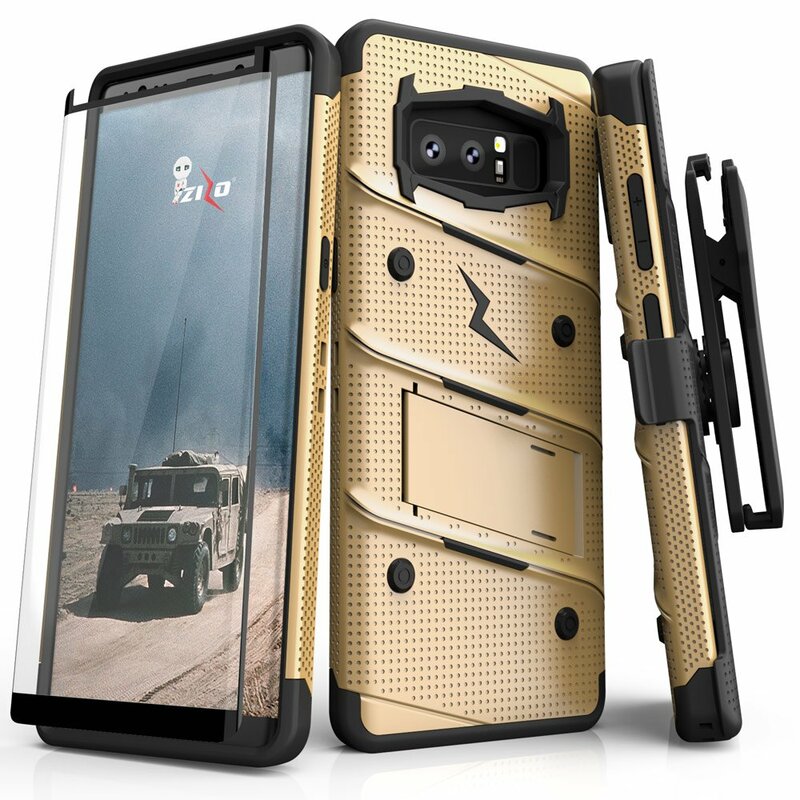 I finally said, I'm done with this I had just bought a case with battery for my S8 and I knew the feeling. She thank me so much for making her life easier on this aspect. I have the Samsung S8+ and this wireless charger works perfectly in any orientation even thru my phone's case.. The phone recognizes fast charging. This blows away the paper weight Samsung wireless charger I have that is so finicky and has to be played with to get the phone on the sweet spot.. This charger works everytime I set my phone down.. great product! 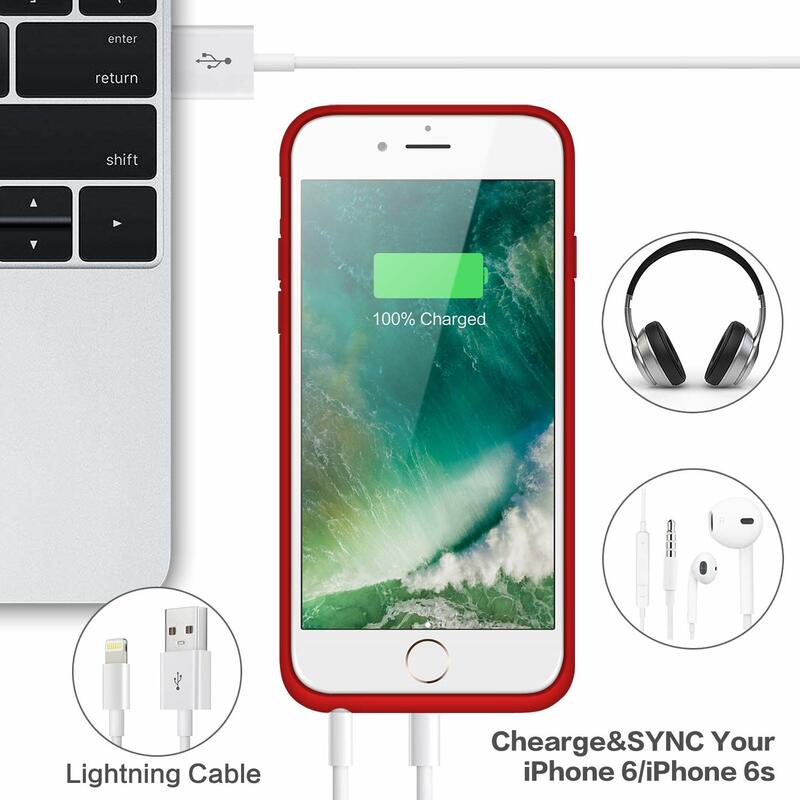 This charger is very convenient to use compared to wired chargers. Fast charging capacity, lightweight, attractive designs are main features what made this charger very useful. I am using this for my iPhone X and very happy with performance and convenience of this product so far.